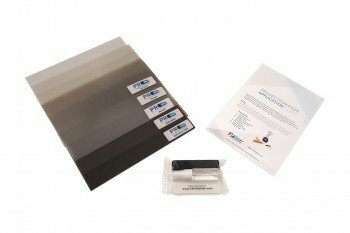 Multiple options, multiple sizes – choose the rear projection film samples that are right for you. Our Standard Sample Pack without an application kit is free – just pay shipping! Standard Sample Pack* includes: Accent, Definition, Definition PRO, and Intrigue films (8″ x 10″). Large Sample Pack includes: Accent, Definition, Definition PRO, and Intrigue films (10″ x 17″). Extra Large Sample Pack includes: Accent, Definition, Definition PRO, Intrigue, and Anti-Glare films (10″ x 17″). 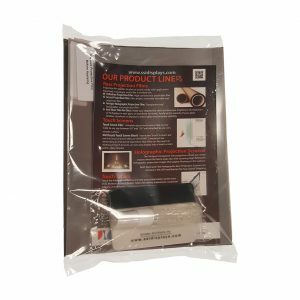 Standard Starter Pack includes: Accent, Definition, Definition PRO, Intrigue, and Anti-Glare films (15″ x 26″). For larger film orders, we recommend you purchase our Application Kits in order to apply your projection film to glass or acrylic with ease. 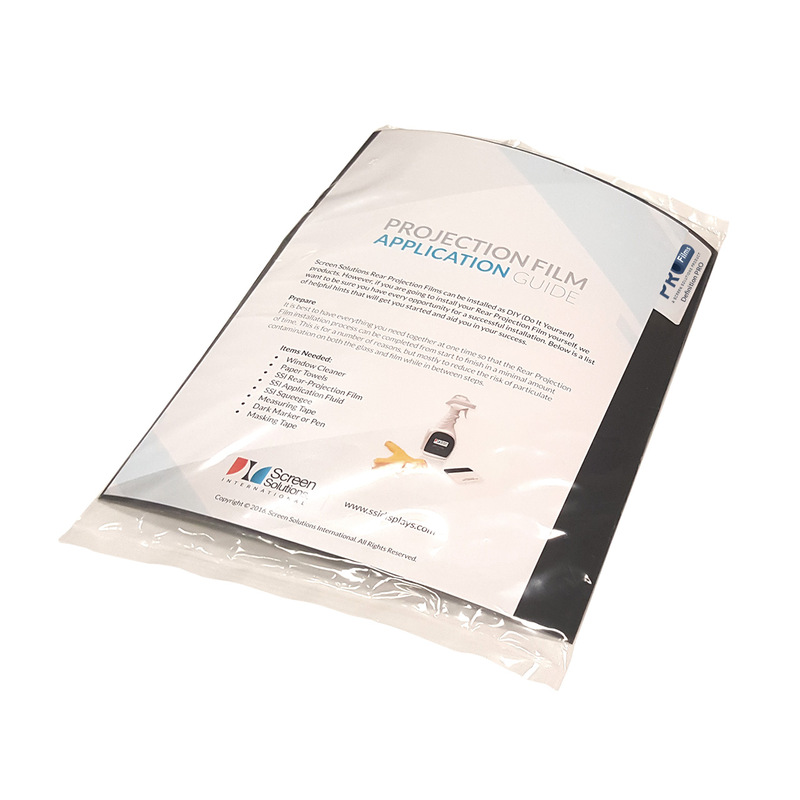 Purchasing rear projection film samples is a great way to test out each of our films to ensure you purchase the correct film for your application. We offer two sizes of samples: Standard (8″ x 10″) and Large (10″ x 18″). 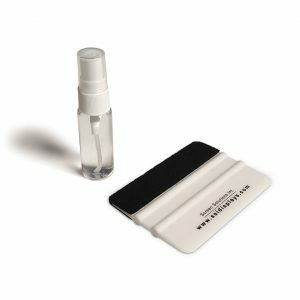 Please pick the sample package that best suits your needs.